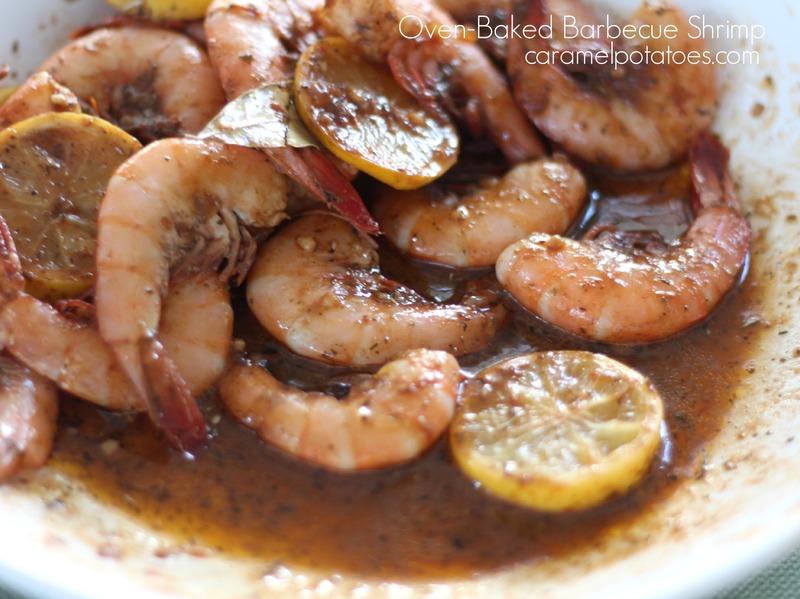 If you’re looking for a delicious way to celebrate the occasion, this Oven-Baked Barbecue Shrimp is a favorite at our house. 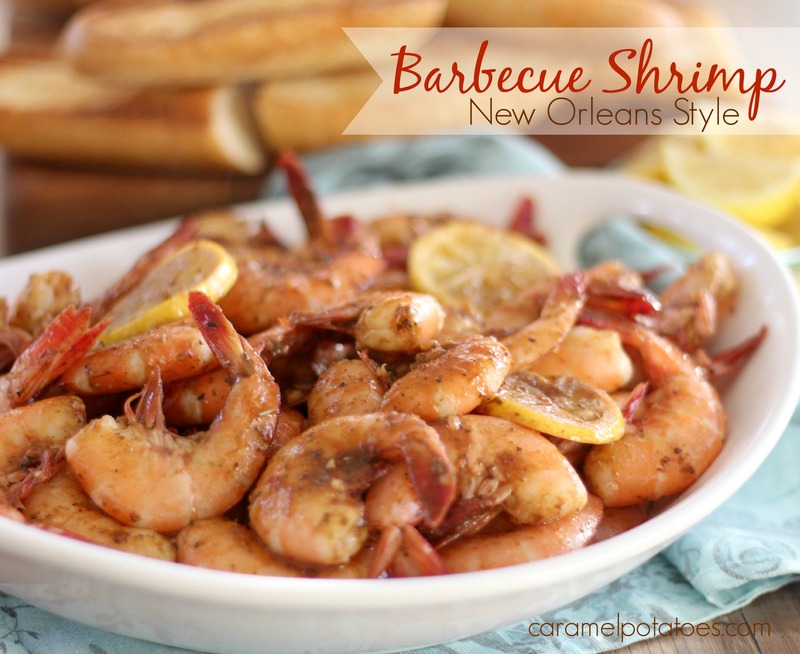 It’s fast to put together and so packed with incredible Big Easy flavor how could you not love it! Serve it hot out of the oven with a fresh salad, and of course plenty of french bread to soak up the juices! I’m sure your valentine will love it as much as mine! Preheat oven to 325 degrees. Cover a large baking sheet or broiler pan with foil. Place shrimp on the foil pan. Cook butter and garlic in a sauce pan over medium heat for about 5 minutes. Add all the remaining ingredients and blend well. Pour the sauce over the shrimp. Bake 25 minutes, stirring and turning shrimp after 10 minutes. OMGoodness this looks so yummy! I’ll be making this really soon! This reminds me of parties on the beach. Can’t wait to try it.